President of Azerbaijan Ilham Aliyev has met on Thursday Swiss counterpart Doris Leuthard in Davos, Azertaj State News Agency reported. Mrs. Leuthard recalled the Azerbaijani leader`s official visit to Switzerland, describing it as "a success". The Swiss President stressed "we have good potential to develop economic and energy cooperation". 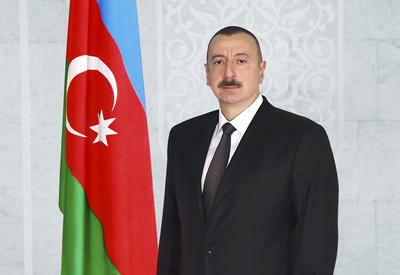 The Azerbaijani leader said relations between the two countries were developing in various fields, in particular economy. 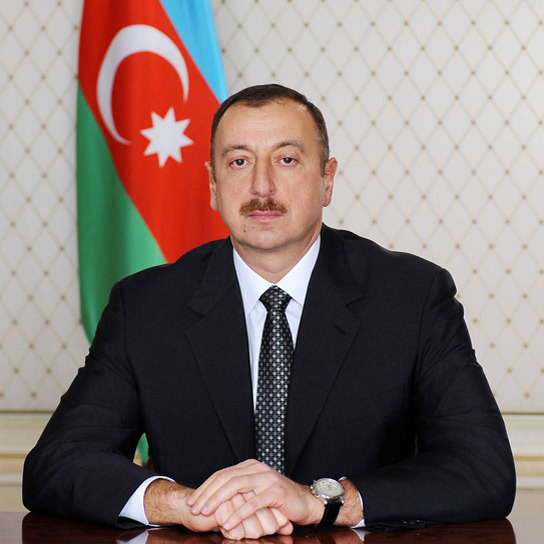 President Ilham Aliyev praised the fact "a number of Swiss firms operate in Azerbaijan". They also discussed cooperation on Nabucco project and regional and international issues.